For those of you who may have missed it, we’ve been running a competition from our Facebook page, inviting folk to create a caption for the TORQ E-Christmas card below. Scott Ottaway: TORQ is for life, not just for Christmas. Daniel Izod: Oh what fun it is to ride… TORQing all the way. Michael Boardman: After a Year in training, this Christmas Eve Santa’s out to bag himself some KOM’s! Michael Boardman: Watch out, he’s after your KOM’s. Michael Boardman: Rudolf, why has Santa got all the TORQ when we are doing all the work? Michael Boardman: Rudolf, can you tell Santa to stop drafting and do a turn on the front? Darren Wilkinson: Rudolph needs a TORQ gel, there’s a strava segment between Calais and Dover. Tracy Rees: Express Delivery… powered by TORQ. David Baker: Forget Turkey to power you through Christmas, you need TORQey. Luke Ramsey: Unlike Santa, TORQ delivers every day of the year. Lee Downton: Just Like Santa… TORQ delivers. 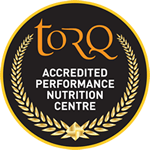 Lee Downton: Sleigh your PB this Christmas… with TORQ. Lee Downton: ‘Dasher’ round this Christmas and ‘Blitzen’ your PB’s with TORQ. Mike Hawtin: SanTORQlaus is coming to town. 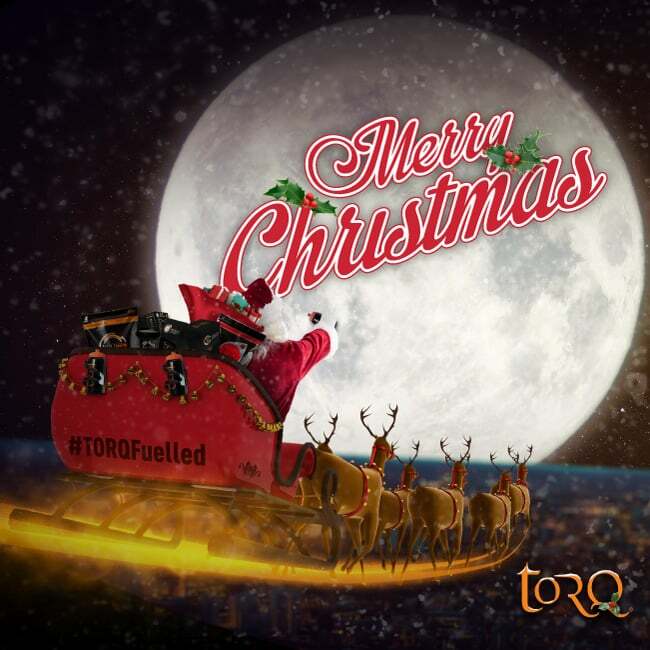 Mike Hawtin: We just don’t have the power Santa, we need more TORQ. Michael James: With TORQ Yule have your best year ever. Jon Nicholson: Get rid of that Turkey – let your new year be TORQey. Amy Ha: Oh what fun it is to ride on a #TORQFuelled open sleigh. Jim Cotton: TORQ’s Fuelling System keeps Rudolph pulling on the front all night long. Michael James: Santa’s TORQ leadout train was really starting to gel. Debbie Whitmore: The 4th Wise man gave the gift of TORQ to baby Jesus and everyone lived happily ever after. Sarah Edgar: Dasher… you and I need to TORQ.  Nick Jordan: Too busy for Turkey? Enjoy festive training fuelled by TORQey. Mark Windsor: Delivered by Santa, powered by TORQ. Martin Hughes: TORQ, official fuel of Team Santa. We have also decided to send a runner up prize of a TORQ Fuelling System pack to Debbie Whitmore, because she really made us giggle, although we couldn’t see it as relevant caption for our Christmas card! And finally, who’s actually gone and won the whole thing and will have the featuring caption on our Christmas E-Card? 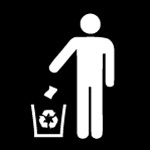 Drum roll…. Well done Sarah and everyone who took part, we thoroughly enjoyed it and sorry if you didn’t win this time. Tune into our website and social media channels on Christmas Eve when we publish the final draft of our Christmas E-Card, which will include Sarah’s caption and please help us by sharing it with EVERYONE. Happy Christmas.